A monstrous bag designed to make moving gear more convenient. 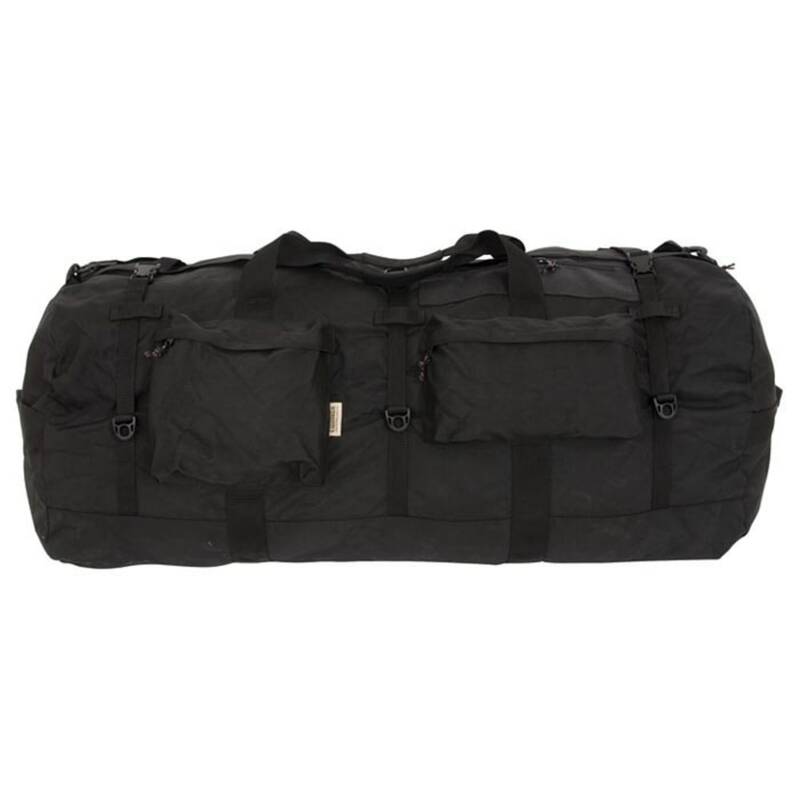 Double layer 1000 denier Cordura bottom and lower sides help protect cargo from environmental intrusions, while 3 compression straps secure it. Two side pockets and mesh top offer quick access to small, important items.